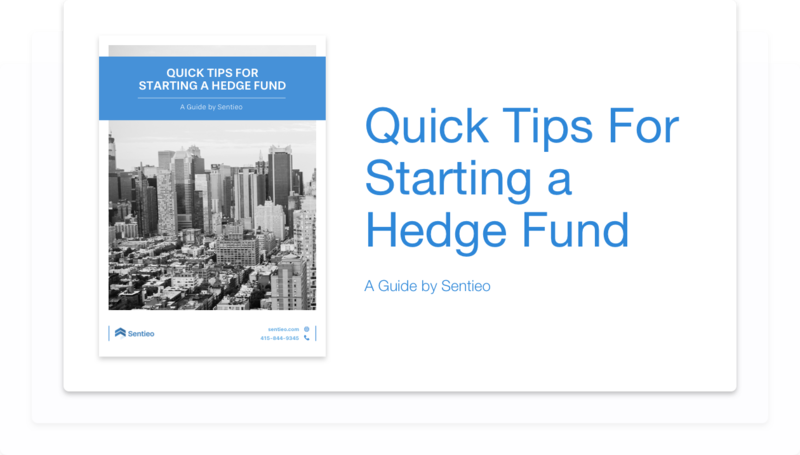 Chances are that you’ve thought about starting your own hedge fund. Perhaps you’ve felt an entrepreneurial pull, have an investment strategy in mind, or know a team of people with a similar goal. Below, download our full, comprehensive guide that pulls together the best advice from multiple sources, covering: legal advice, raising capital, office space, building a team, and more.